Buy Multifunctional Onion Dice Machine - Jinan Joysun Machinery Co., Ltd.
1> It could cut leafy vegetables, such as scallion, garlic, leek, celery, Chinese cabbage, spinach, lettuce, etc. 2> It could cut root vegetables like carrot, onion, bamboo shoots, eggplant into strip, slice or cube shape by changing the blades. 3> The speed of blades and belt can be adjusted by inverter accurately. 4> The cutting size could be changed according to your requirements. 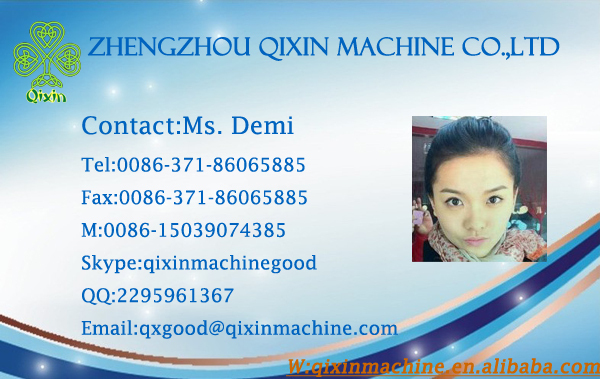 5> A slice blade, cube blade, strip blade and an ox-horn blade are equipped with the machine. This vegetables cutting machine is suitable for school kitchens, restaurant, big factory, food processing factory, supermarket, etc. It is easy to operate and convenient. The garlic, ginger, spinach, yams, mashed potatoes, etc., or fine-cut shape. Usage:The white radish, carrot, potato, pineapple, yam heads, sweet potatoes, melons, onions, green peppers, mango, pineapple, apple, ham, papaya, etc. cut into small, wire (strip) shape. Applicable central kitchen, food processing units, or health food use.